Get Ready is full of change. New Order has taken the next step in evolution with their latest effort. This is the band's first album where they've recorded as New Order but included guests appearances. Whether the collaborations here fueled the creative process or not, there is a burgeoning energy coming from these songs. I'd personally love to see the songs they threw away. The choice of former-Smashing Pumpkin Billy Corgan sharing vocals with New Order's Bernard Sumner on "Turn My Way" originally had me upset. I think I was more in shock that there was another voice other than Sumner's but after repeated listenings I realized that no other voice would do for the part. "Rock The Shack" (with Primal Scream's Bobby Gillespie sharing the mic) holds to it's title well and is a great rock party song. The rest of the album is packed full of gems. The first single "Crystal" is simply the best song they have written in years. "60 Miles An Hour" drives with a heart-heavy lead foot. The amazing thing about songs like "Close Range," "Someone Like You," "Primitive Notion" and "Slow Jam" is that they have a distinct overall voice yet don't fall back on familiar ground. 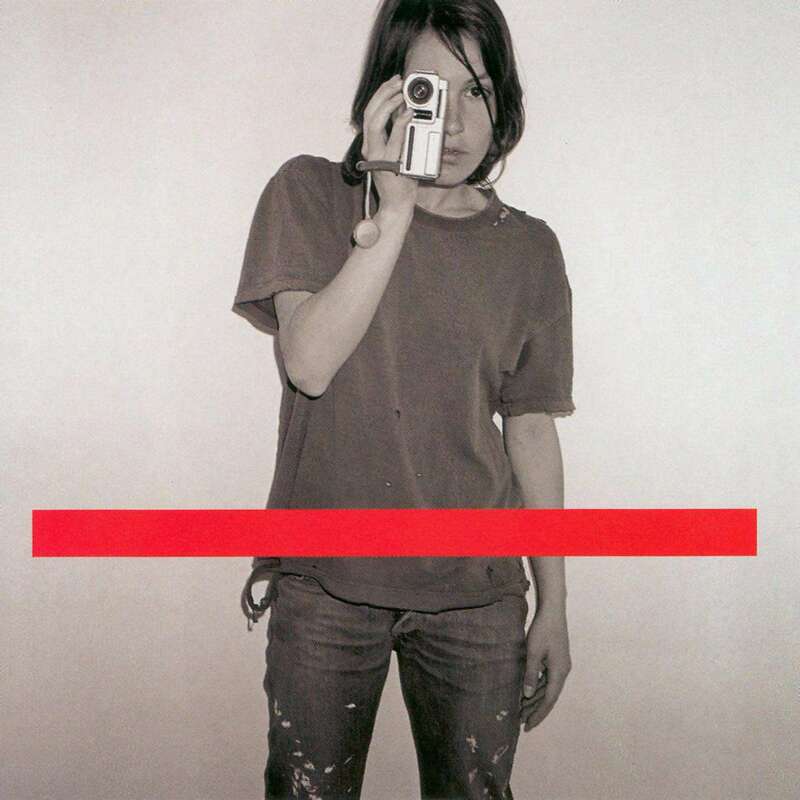 Get Ready is the best track-for-track album of New Order's career and was well worth waiting through their 8-year sabbatical. I just hope we don't have to wait as long for a follow-up. After a 1994 self-titled release, The Cult went in separate directions. 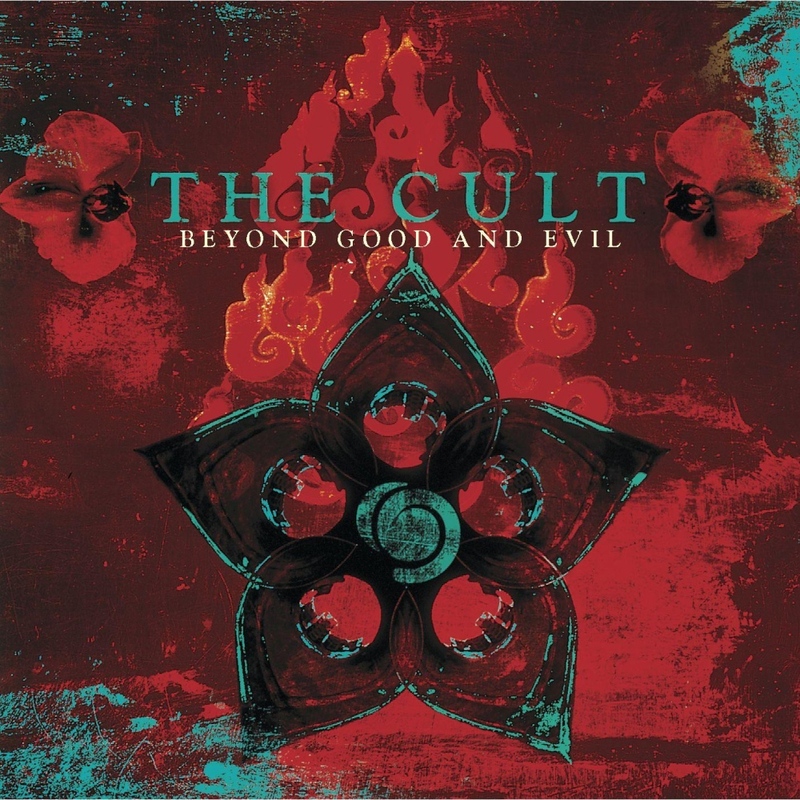 Ian Astbury worked solo and Billy Duffy did some work with Mike Peters of the Alarm. A reunion tour in 1999 awoke the urge to return to the studio. They then recorded the song "Painted On My Heart" for the Gone In 60 Seconds soundtrack which wound up getting more airplay than they expected. What else could the band do but write some 60 songs for an album. Beyond Good And Evil is probably the most haunting yet aggressive and hard that I've heard The Cult starting with the assault of "War (The Process)." The amazing first single off the album, "Rise," is possibly the best song the band has written in over a decade. If "Rise" is the pinnacle then the ballad "Nico" is the stop-gap. Other highlights are the mesmerizing "Ashes And Ghosts," driving "American Gothic" and anthem-like "My Bridges Burn." The Cult have truly reconvened. This is great driving music and has a pulse that doesn't quit. But that could be the only problem I see with the album -- track order. The first 5 songs are so strong that, when running back to back, the variety is missing. I'd only suggest adjusting the track order but that's such a minor complaint when all the material is tremendous. Beyond Good And Evil is so beyond what fans expected that it's a sin to miss . Megadeth: quite possibly the only Metal act that hasn't chopped their locks, gone acoustic or sold their souls for a hit. Last year, Dave Mustaine and the boys closed the book on their Capitol Records tenure with Capitol Punishment: The Megadeth Years. The mystery of what was in their future wasn't too shrouded. During their tour for 1999's Risk album they found a renewed energy and it carried over to The World Needs A Hero. I've never been a big fan of Megadeth's blistering guitar-work but they found a way to change my mind. The album starts with what will be a live staple if not a radio hit "Disconnect." The lyrics alone trapped me but the guitar solos had me hypnotized. "1000 Time Goodbye" is your classic painful relationship coming to an end via a phone call to which anyone can relate. I'll note the interesting use of sampling a very cold phone dumping but they don't acknowledge the female voice in the credits. They use a subtler sample in the title track which also goes uncredited. "Burning Bridges" stands out as my favorite on the disc due to it's drums and a great vocal performance by Mustaine. "Moto Psycho" is great driving music. 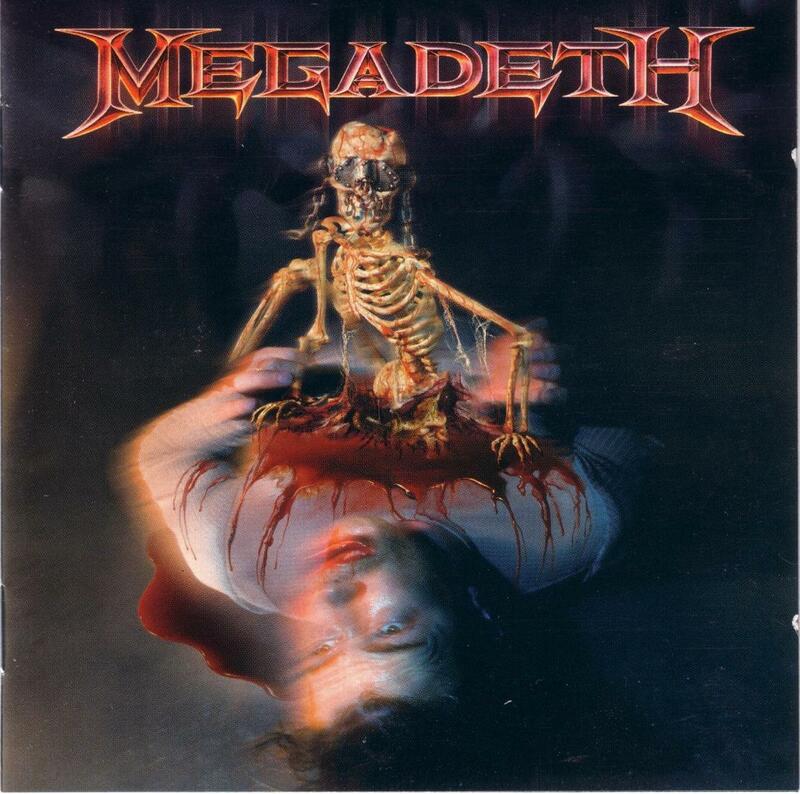 Lyrically, I have to say this is one of the best albums Megadeth has issued. So Megadeth's Sanctuary Records debut is by no other word explosive. This isn't a band that is going to be happy with only one greatest hits album out there. And if they keep writing great songs like these to record, they won't have to. A few Depeche Mode fans were left wondering what happened on their last album 1997's Ultra. But as many transitions go (Alan Wilder's departure), some things will change. And when you name your band after a French magazine meaning fast fashion, fashions are fickle and change constantly. Probably the worst thing you can do before an album comes out is to listen to a bunch of samples online. Which left me entirely unimpressed. Even the first single "Dream On" sounded like "Personal Jesus." But after paying more attention, "Dream On" is a great fusion of acoustic guitar and keyboard programming that matches the dark undertow of the lyrics. "Freelove" is a personal favorite possibly due to the lines 'no hidden catch, no strings attached... just free love.' While "I Am You" is an observation in closeness, "When The Body Speaks" beautifully mesmerizes with a yearning and "The Dead Of Night" is a dark romp through the male libido. Throughout, Dave Gahan's vocals are the best they've ever been. The production is brilliant and writing impressive. 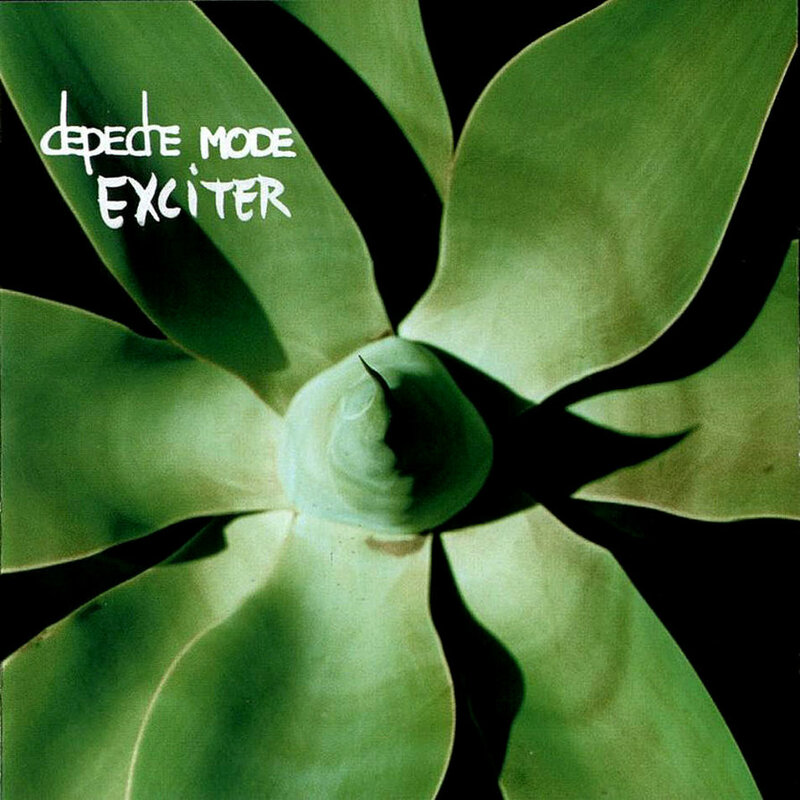 Yes, for an album with a lot of reflection on relationships, it's hard to call this album exciting let alone Exciter. But, it's just a title on a package of great songs. The band has gone back to throwing a few instrumental breaks in but as we all know they are transitions to greater things. And that's where I see Ultra... it was the transition to Exciter for a band that is all about change. 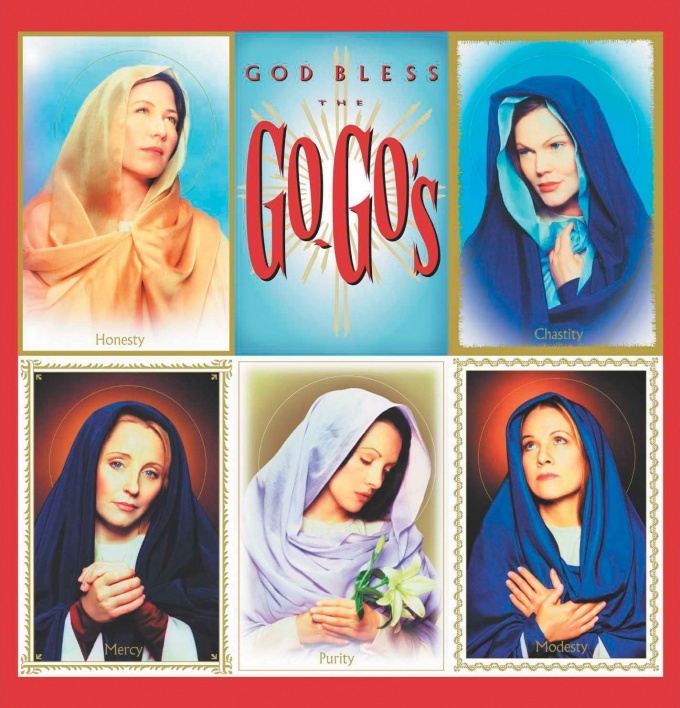 Probably the biggest surprise this year was the release of the first new studio album by The Go-Go's in 17 years. A band that musically had everything going for it but each went their own way only to reunite once every so many years to play live and disappear again. Would the magic be there? How will they sound? This album is pure caffeinated energy. 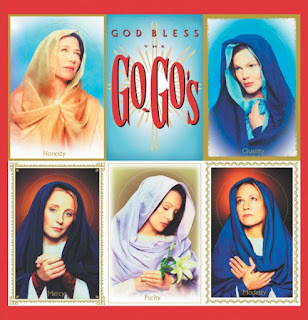 God Bless The Go-Go's opens up with the guitar assault of "La La Land" and the appropriate announcement 'Hello world! We're here again!' Co-written with Green Day's Billy Joe Armstrong (who also adds a little guitar on the track,) the first single "Unforgiven" is evidence to that. "Here You Are" and "Daisy Chain" are possibly the closest to ballads you will get. "Vision Of Nowness" shows off the ladies vocal harmonies. Vague enough to let you insert your own frustrating relationship, "Automatic Rainy Day" would make a great single on it's own. "Throw Me A Curve," "Kissing Asphalt" and "Talking Myself Down" are also strong tracks. Possibly the best thing to see on this album is that everyone contributed to writing somewhere which shows how much of a band effort this was. At a time when female rock acts are few or are just vocal groups, The Go-Go's have returned to show us why they won't be forgotten. God Bless The Go-Go's!